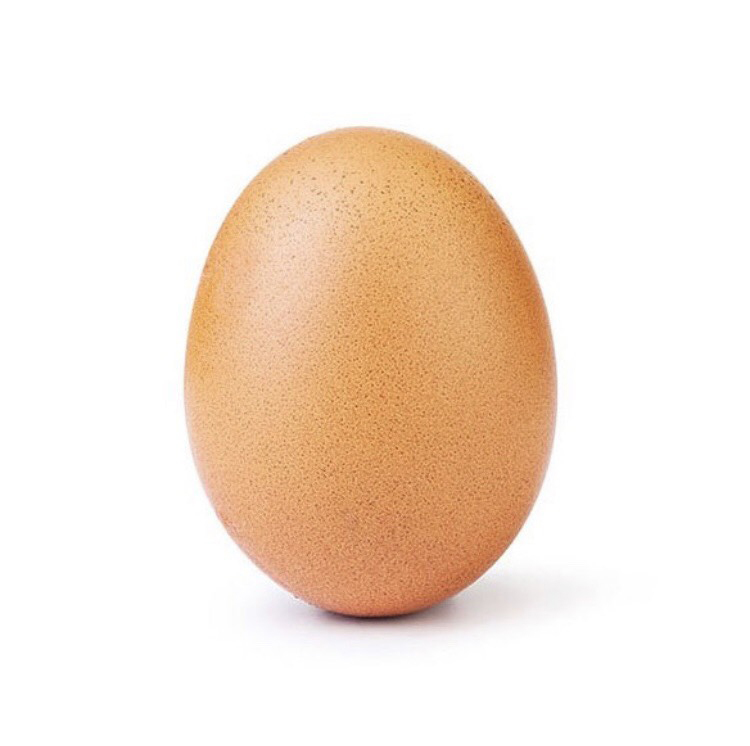 Egg beats Kylie Jenner's baby post to set a world record. A single egg contains 17 calories, 0 grams of total fat, 0 grams of saturated fat, 0 milligrams of cholesterol, 0 grams of carbohydrate, about 4 grams of protein and the most likes on Instagram. A -now famous- picture, of an ordinary brown egg took over Instagram as it became the most liked photo in the social media company’s history. The picture posted January 4 captioned: “Let’s set a world record together and get the most liked post on Instagram. Beating the current world record held by Kylie Jenner (18 million)! We got this,” gained attention from Instagram users worldwide. “I liked the idea of Instagram coming together to overthrow Kylie Jenner’s post,” junior Jeremy Hall said. Jenner’s birth announcement of her daughter, the previous title holder, did not stand a chance to the 40 million likes the egg community scrambled together in just 11 days. There is no hint to who started this internet sensation but whoever it was now holds the record for the most likes in the history of Instagram.